Free Oxygen Facial & Post-Surgery Vitamins! Book a surgery for you or a loved one between now and January 31st and receive a complementary Oxygen Facial and Post-Surgery Vitamins to help you heal your best. Call or visit Lift MD Aesthetics for more details. Indulge and quench your skin with medical grade oxygen gas in combination with vitamins, minerals, enzymes and amino acids. Oxygen therapy helps speed the healing process post-facial surgery or for any aggressive skin treatments. Great for after a laser, microderm or facial peel to help hydrate, nourish, and stimulate growth of new skin cells. The Lift Oxygen Facial strengthens the collagen network and helps improve minor skin disorders while plumping fine lines and wrinkles. The Post-Surgery Dietary Supplements were developed by Dr. Garo Kassabian to aid in the recovery process after surgery. The body needs a variety of nutrients to function on a daily basis. Many of these nutrients become even more crucial after a surgical procedure. 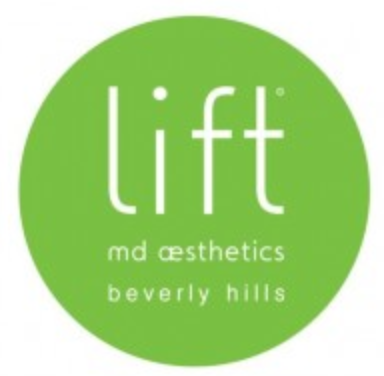 Lift MD Aesthetics® Post-Surgery packs contain a vital blend of vitamins, minerals, anti-oxidants, herbs and enzymes specifically designed to promote optimal healing after surgery. ‹ PreviousAsk Dr K: What is the current trend in breast augmentations?